The dumbbell squat is a lower body exercise that targets the gluts and quads. 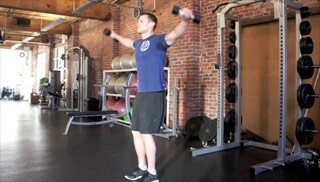 Side dumbell raises are a basic shoulder exercise that builds the muscle on the top of the shoulder cap. The dumbbell sit squat biceps curl is a beginner compound exercise. 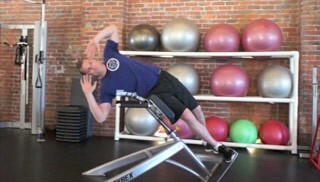 This is a a great exercise that targets the lower body and biceps and would be a great addition to ant fitness program. 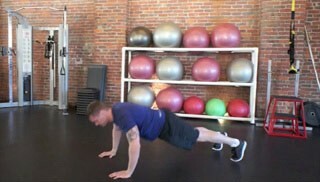 The walk-out push-up is a beginner compound exercise. This is a great dynamic warm-up exercise that targets the hamstrings, core and upper body and is suitable for any fitness level. This is a core exercise that uses the rack to isolate the obliques and build strength and definition using your own body weight in a side crunch.